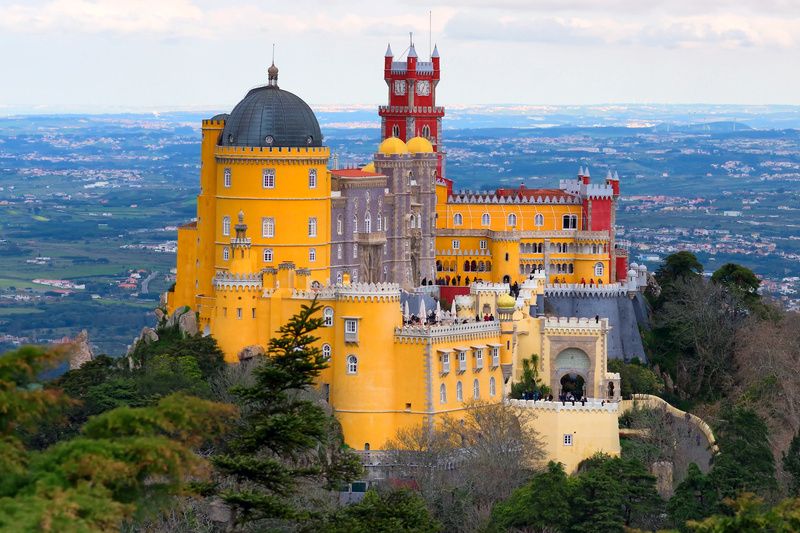 If your after a bit of adventure to end your day trio to Sintra then this tour is a must do! 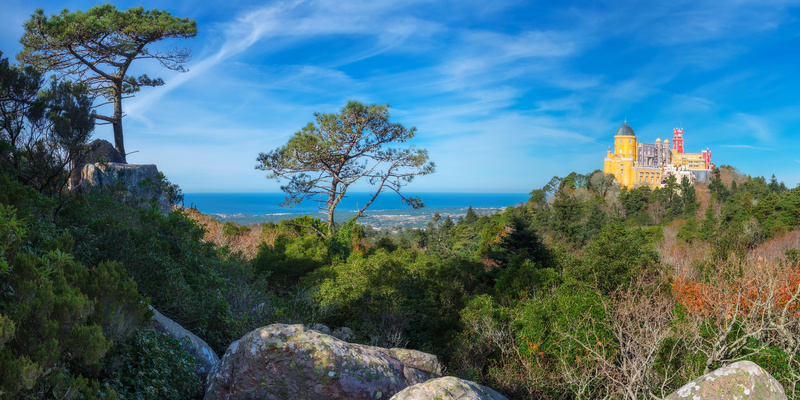 Fall in love with magical Sintra, the ex-libris of Romanticism in Portugal, and it’s stunning landscape classified as UNESCO World Heritage Site. 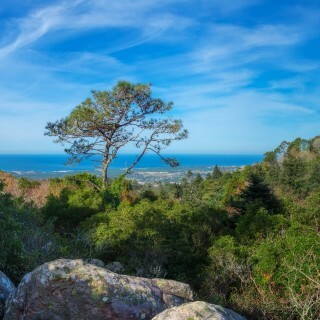 Admire the beautiful coastline views. 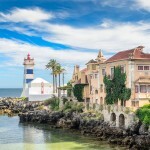 Visit the Portuguese riviera – Cascais. To end the tour in style take the speed boat back to Lisbon. All this in just one day! Spectacular! 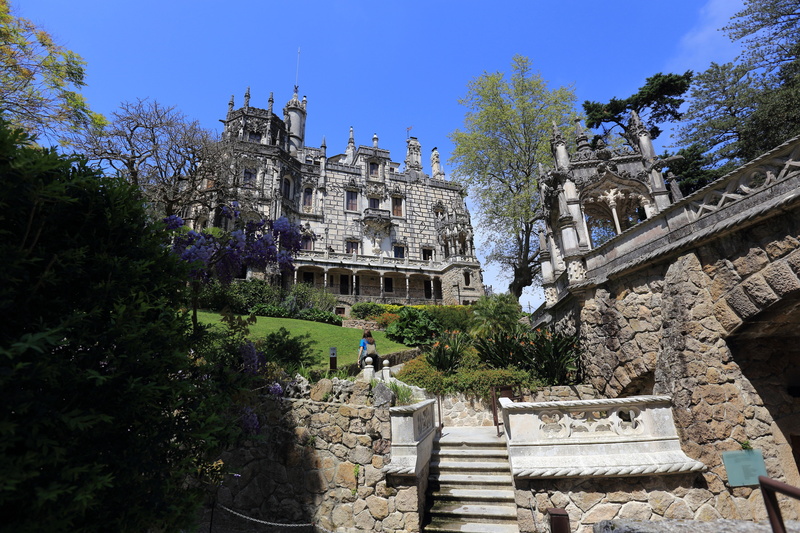 Driving throughout the luxurious forest and village of Sintra, we will find Quinta da Regaleira (ticket included), a remarkable construction, with symbols, decorative styles and many secrets, be prepared for this adventure. 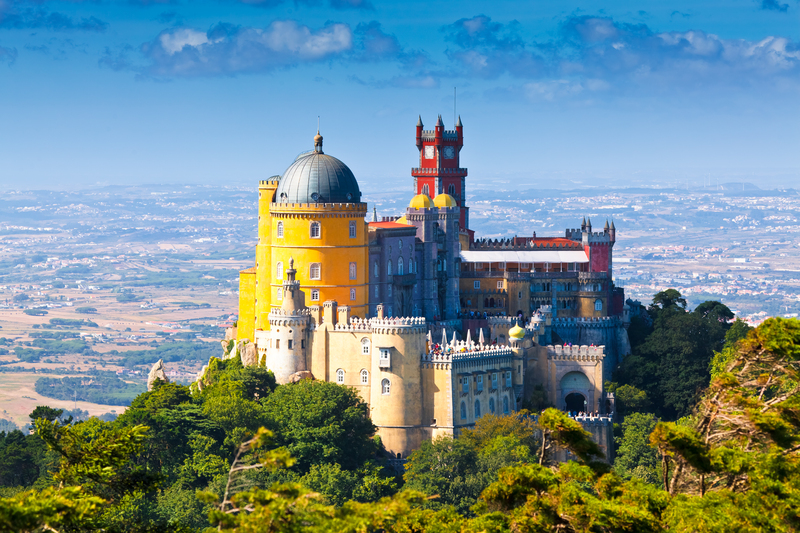 Lunchtime will be spent wandering around the historical part of the village, followed by a quick stop at the local patisseries where you can try some of Sintra’s well-known delicacies! 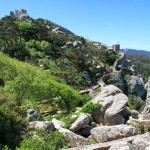 Our next stop, takes us to the western most point of the European Continent, known as Roca Cape. In Cascais do not stop only to visit a city center, but lets take a speed boat in Oeiras towards Lisbon. 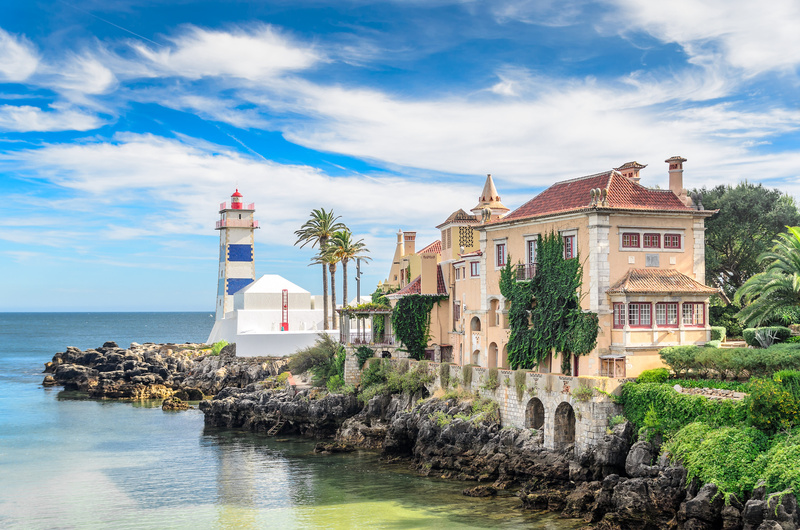 Enjoy the coastline views, with so many highlights, such as: Bugio Lighthouse signaling the mouth of Tagus River. 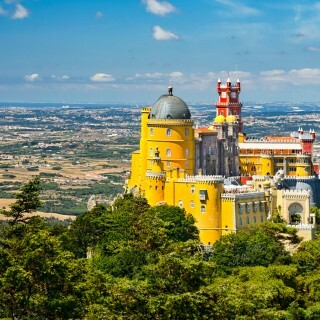 As we approach Lisbon, admire many monuments such as Belem Tower, Monument to the Discoveries, Electricity Museum, and the National Sanctuary Christ the King Statue, near 25th of April Bridge. 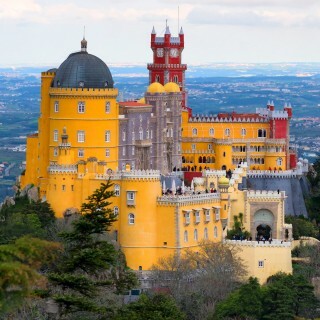 Excellent option for a different day in Lisbon. 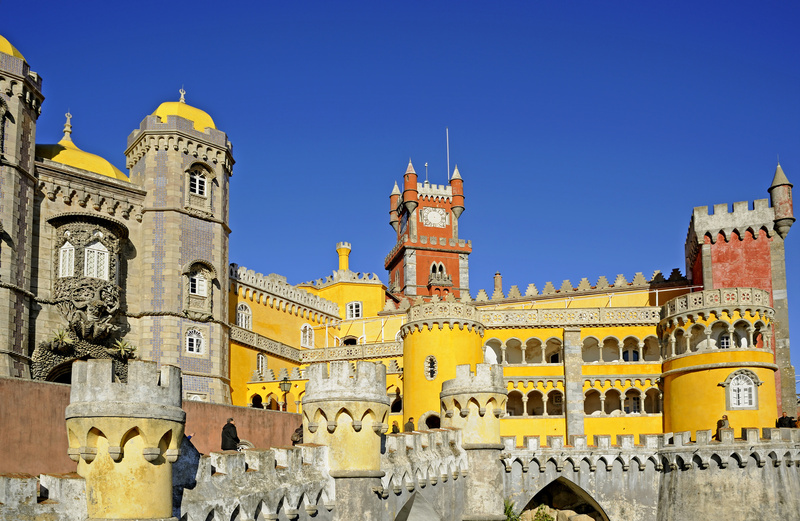 Includes: transportation; Quinta da Regaleira ticket; guided visit; speed boat back to Lisbon. In this option: 1 child up to 11 years old FREE! 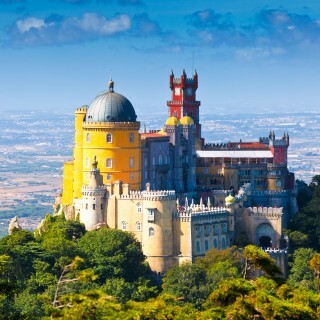 Excellent option for a different day in Lisbon. 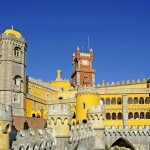 Includes: transportation; Quinta da Regaleira ticket; guided visit; speed boat back to Lisbon. 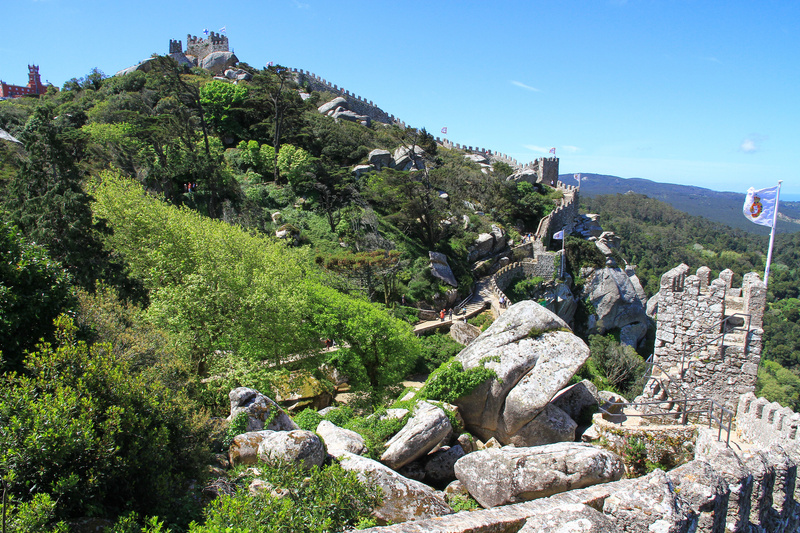 A cracking half day tour of Sintra and Cascais.